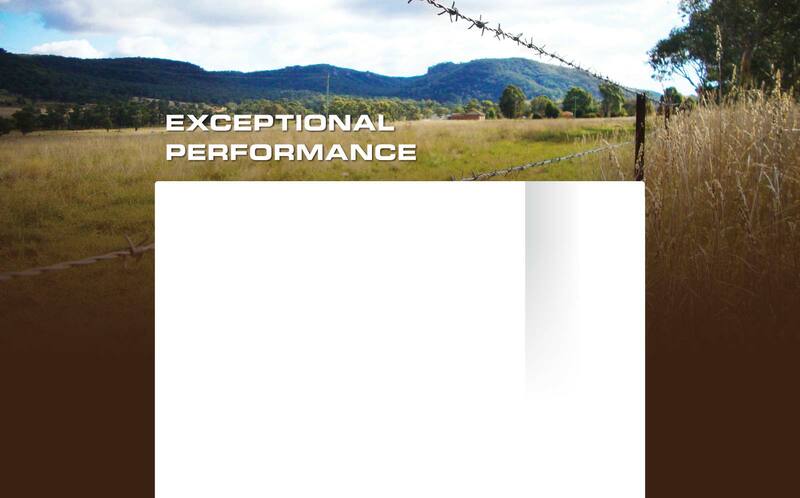 The owners of Angas Fencing Products have for many years manufactured a diverse range of wire products. 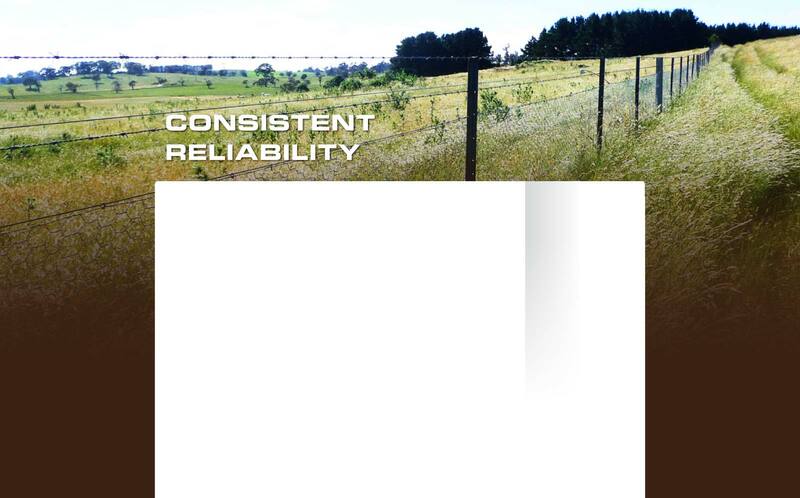 Angas Fencing source raw materials from wire mills locally and worldwide, ensuring continuity of supply and consistent quality. 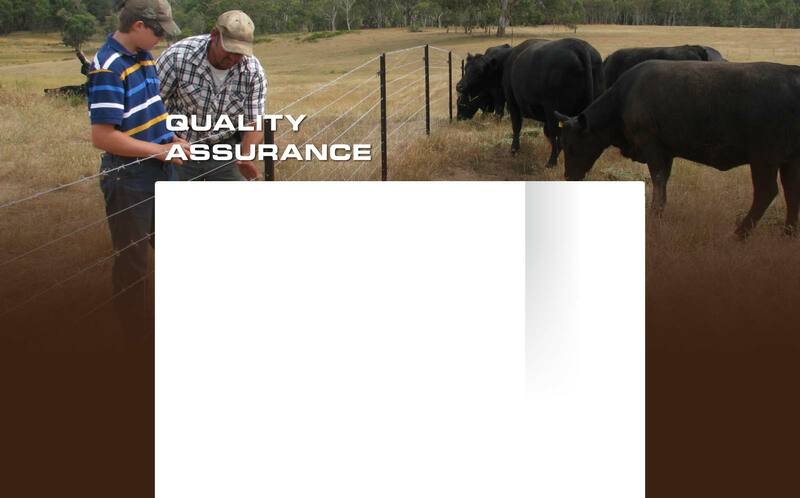 All raw materials comply with Australian Standards AS 2423-2002 stringent quality assured standards. 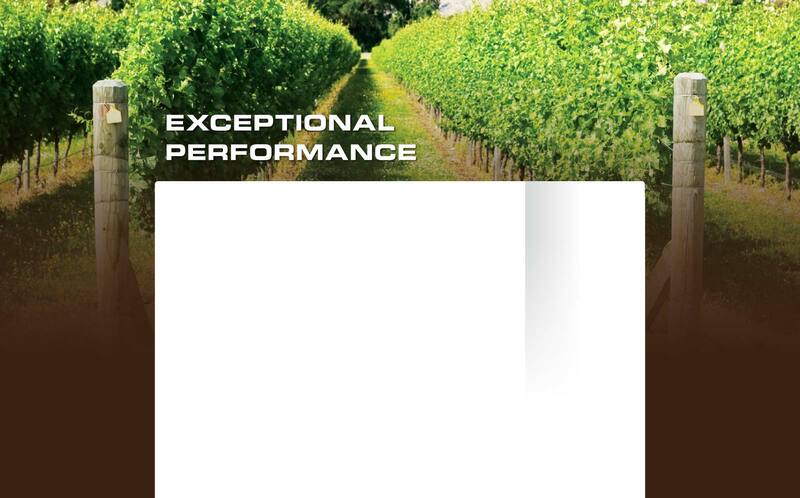 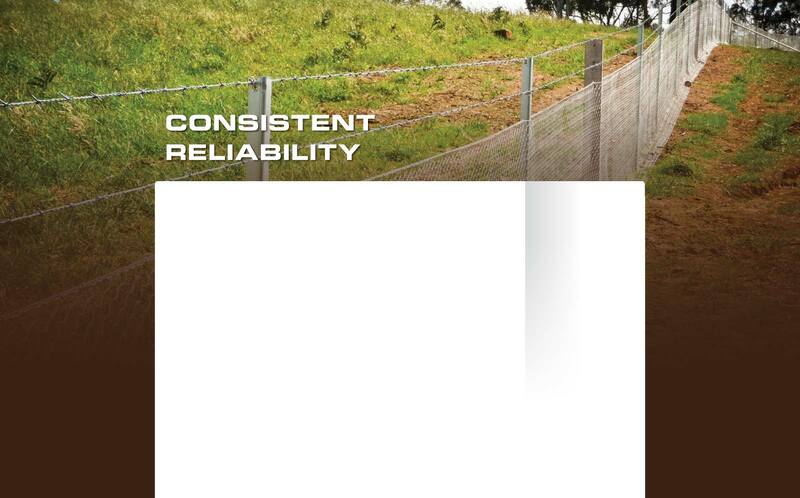 The Angas Fencing range is manufactured and tested on specialised, world class machines. 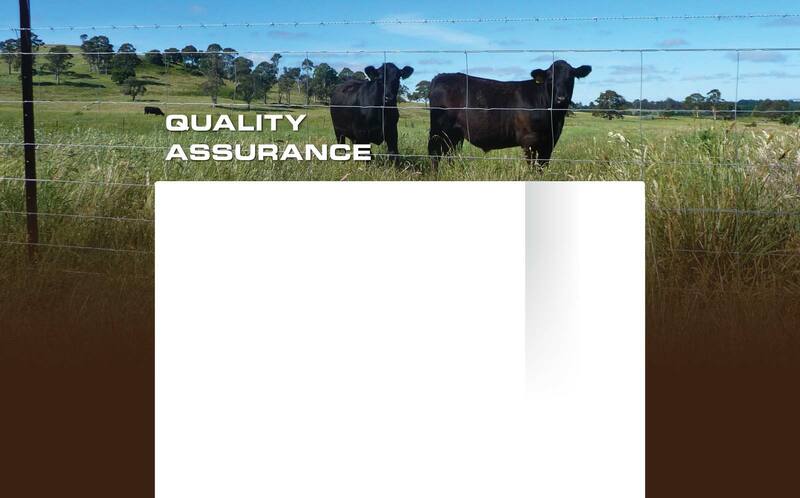 Quality operating procedures combined with close attention to detail in the manufacturing process confidently ensures Angas Fencing supplies a well made, long lasting fence for the tough Australian conditions. 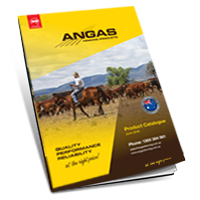 The newest addition to the Angas Fencing range – successfully released! 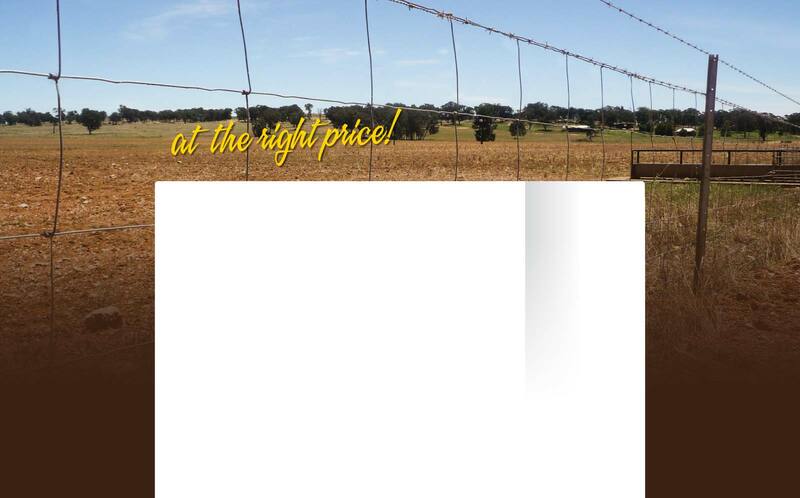 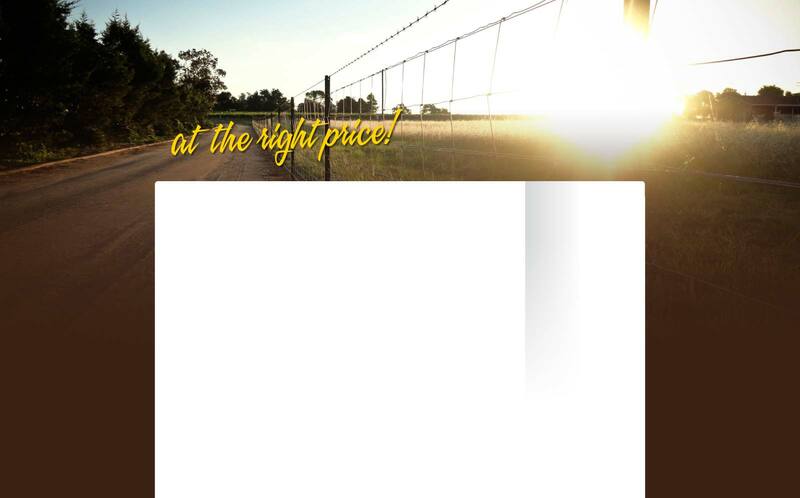 "For a better fence at the right price it's got to be Angas Fencing!